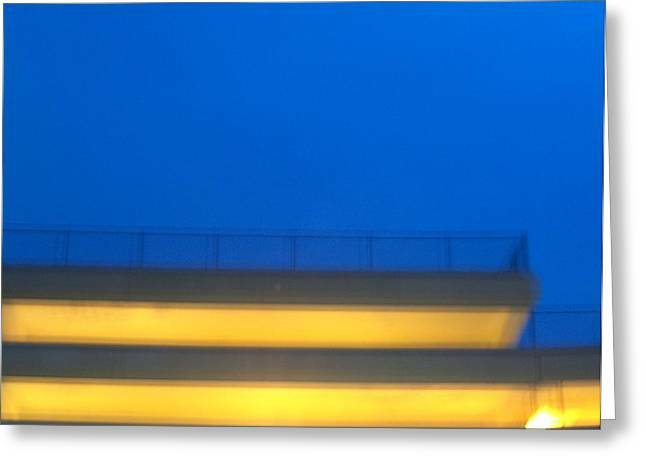 Structure is a photograph by Jacob Stempky which was uploaded on July 14th, 2010. 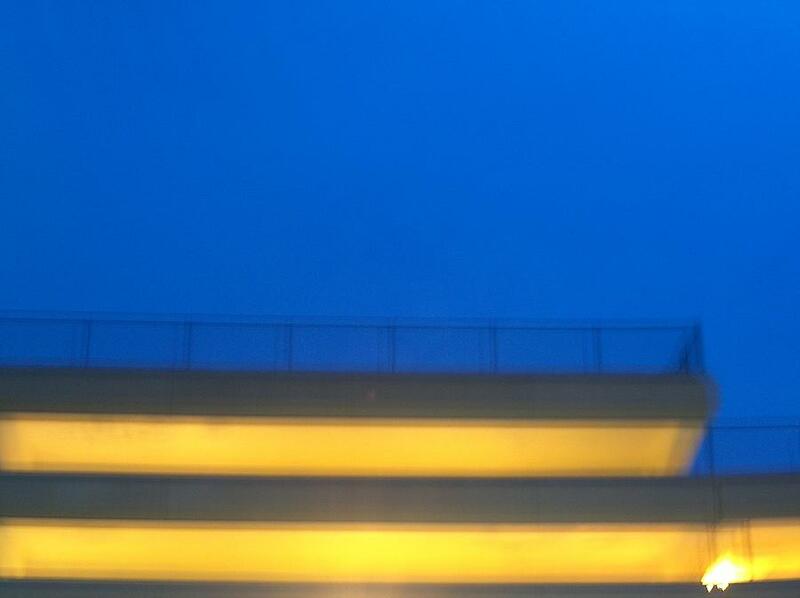 I like the balance in this photo. 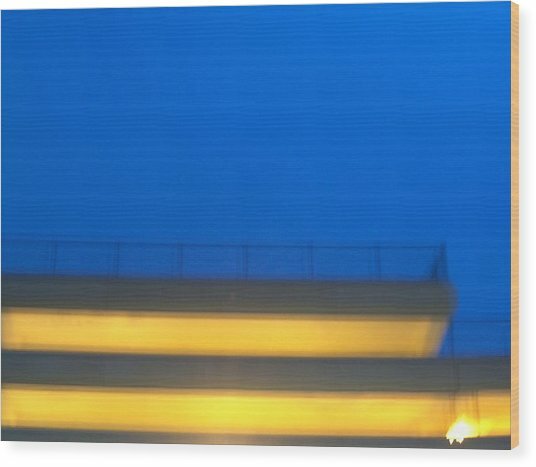 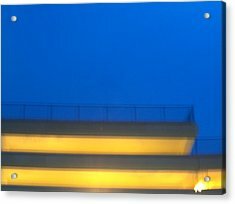 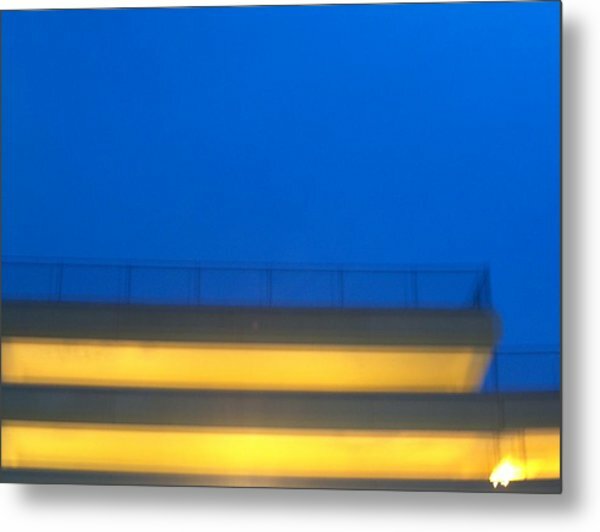 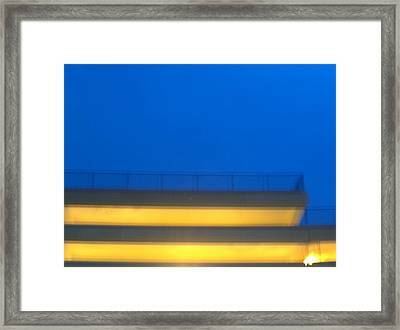 A very abstract photo of a realistic object, a parking structure in Ann Arbor.